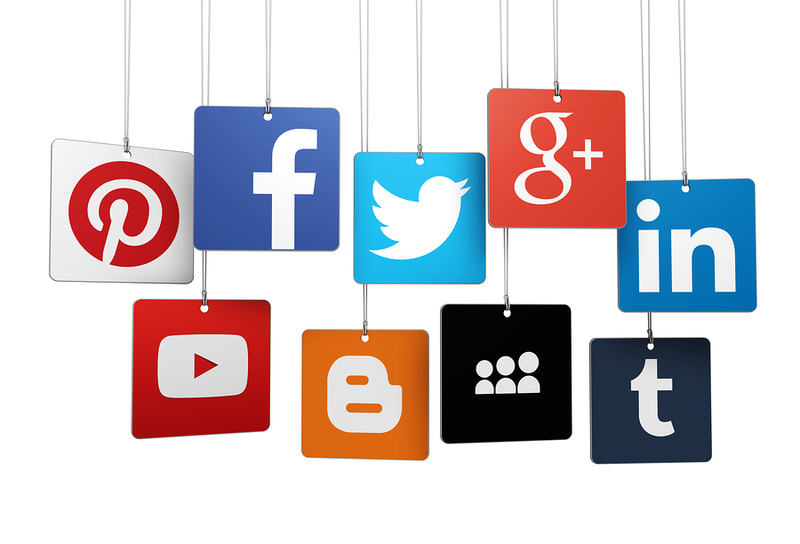 Social Media is now part of every day life – not only for personal reasons but also professional. In some cases, employers will search for suitable candidates for their job roles simply by checking through Facebook, Twitter, Snapchat or LinkedIn. Not only can social media help employers find potential employees, on the flip side, it can also sway an employer on deciding the suitability of a candidate. Think of your current social profiles – those images of you drunk and partying hard may have been funny to your friends, however it may give your prospective employers a perception that you are not suitable for a role. So either increase your privacy settings to reduce the risk of anyone seeing the content of your profiles or remove any images that can give a wrong impression of you. NOTE: anything that you post on the internet is never completely private…also what gets posted on the internet, stays on the internet so be selective and post those images and content you don’t mind people seeing. Acronyms and abbreviations are fine for texting, but watch out for obvious spelling or grammatical errors. If you showcase your bad spelling or grammar all over social media, that will give your prospective employer the impression that you are either have poor literacy skills or you are just plain lazy. Both are not good impressions if you are looking for a job. Negative comments or posts, especially about bosses and co-workers will work against you. Not only will these comments most likely be seen by your current employer (trouble in itself), any future employers will view this activity in a negative way. Always handle any complaint away from social media and in person. The best way to find out what your prospective employer may see if they Google your name is to do it yourself! Be prepared and manage your social footprint. Remember, the impact of social media can be good or bad – manage yours so that you don’t have any regrets.